No update last week as I've just come back from a (much needed) holiday in Berlin. You've got to say one thing for the Germans, they've got memorials down a tee. Learning about so much WWII and Cold War history was certainly an eye opening experience and certainly one that I'd recommend, especially if you are interested in wargaming that period of history. This weekend I'm off to an Infinity tournament in Exeter, so there has not been much time for painting lately either, but lots of frantic gluing instead. So this is just going to be a quick post inspired by some of the most helpful things I've found recently whilst wargaming. Hopefully you'll find them useful too! All hail our saviour of models! Do you have paint on your models? Do you wish that paint wasn't on your models? Fairy Power Spray is the answer you've been looking for. It's becoming harder to find now, but larger Sainsbury's in the UK still have it and I recommend stocking up just in case it gets discontinued. I know that since I've been introduced to the Oldhammer movement I've been buying up miniatures that have arrived in a rather rough state and it has been invaluable. Update: This post has now been bought into line with the 3rd edition of Infinity. So, you've had a demo game, seen the pretty models and want to get playing, but which starter pack should you buy? My aim is to rate each of the currently available starter packs on a scale of 1 to 5 based on the following criteria and provide some sample army lists to get you going. Immediate Usability: How well can you use the starter box to build a 120 and 150 point list for the first two rounds of an Escalation League. Top marks are for being able to use all six figures effectively and being able to play the first two rounds with minimal extra purchases. Long Term Value: Are the models that come in the Starter Pack going to be useful in the long run, will you end up using them all consistently as your army grows and are they likely to replaced by newer sculpts in the foreseeable future. Two ratings are given, the first when playing the 'vanilla' army with no limitations, and the second when playing the Sectorial that the box specifically belongs to (if available). Model Quality: Are the models good quality, recent sculpts. Some starter packs show more age than others or have outdated models in them. I'm making the assumption that it is the player's intention to play the 'vanilla' faction, which means that they are interested in the full range of models for that faction. If a player is interested in just a particular Sectorial (a sub-section of a faction) then they should always just get the relevant starter box for that Sectorial as it invariably provides the best value. All images in this article are the property of Corvus Belli. 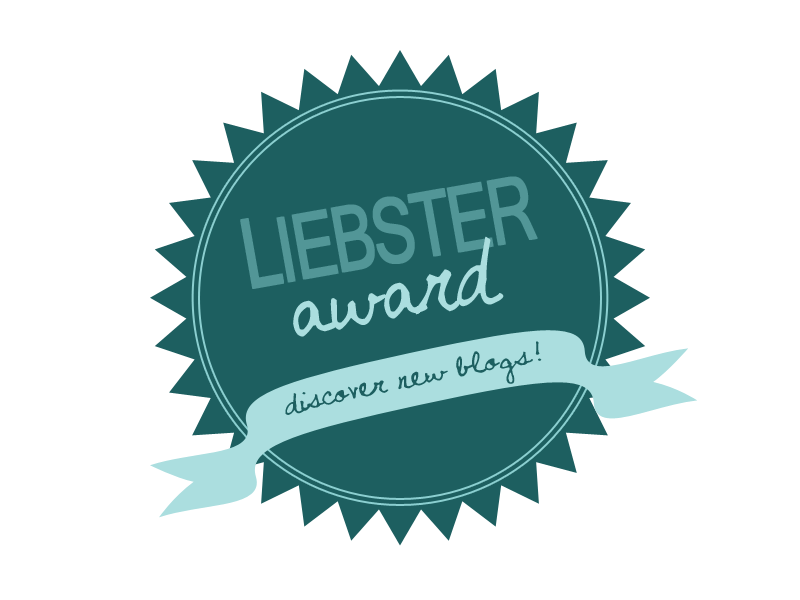 Phreedh has kindly nominated me for a Liebster (darling? beloved?) award. I'm embarrassed to say that this was now over two (three? four? five?) weeks ago and that I've taken my sweet time writing it up. My excuse is that I have had too many games to play and models to paint. Also, writing is hard. So after doing a little research it turns out that the format is 11 truths, 11 answers and then 11 questions for 11 other bloggers. That's a lot to get through so I won't prattle any more and will just dive straight in instead. Thank you for this prestigious award. Well, that was exhausting! The weekend of 30th May to 1st June was the annual UK Games Expo in Birmingham which was once again held in the Hilton Birmingham Metropole hotel. The attendance over the weekend was incredible with almost 6,000 attendees and, at least as far as I could tell, the event was fantastically smoothly run. Given how much was going on that was no small feat. I had initially planned to play a follow up game to Otten Village on the Saturday but unfortunately couldn't arrange for it to happen. Over the weekend there were one-shot role-play games, open board gaming rooms with a board games library, tournaments, signings, seminars, playtesting areas for new games, a bring-and-buy and three trade rooms. There was such a huge amount happening that it really felt impossible to do everything that I wanted to do in just those few days.